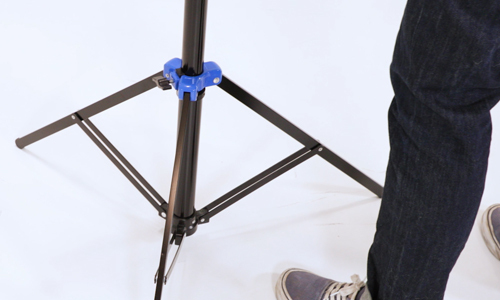 Savage Universal is excited to offer interactive photography stations in exhibition booth featuring new and popular studio equipment at the upcoming WPPI conference this Feburary. Chandler, AZ (December 23, 2017) — Savage Universal, worldwide leader of backgrounds and photographic products, is pleased to announce their upcoming presence at the WPPI Conference & Expo in Las Vegas, NV February 7-9, 2017. 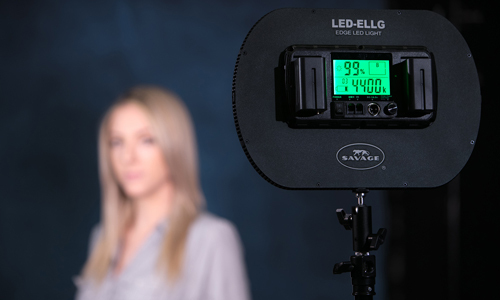 The Savage Universal exhibition booth #755 at the Las Vegas Convention Center will host a large studio setup and photography area displaying a variety of Savage backgrounds, flooring and LED lighting equipment. Show guests may enjoy testing out the vibrant and innovative product array with their own cameras, working one-on-one with a fashion model provided by the host. 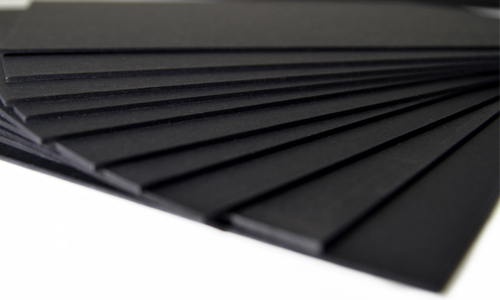 With the recent and upcoming launches of several new product lines like the Grunge Classics Collapsible Backdrops and premium hand-painted canvas as well as extensions to the growing Savage LED lighting lineup, expo attendees will be presented with a diverse collection of new and unique studio sets to step into and experience firsthand. 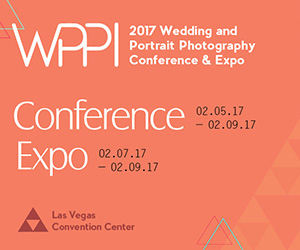 Featured items that will be debuting at WPPI 2017 include a versatile LED light table with adjustable overhead lights, an LED video light with Fresnel lens and convenient remote, an upgraded, air-cushioned backdrop support system and a line of artistically hand-painted canvas backgrounds. Savage will offer prize vouchers to lucky booth visitors throughout the three-day expo who take advantage of the studio stations. Additionally, a social media contest will be hosted for another chance to win free Savage gear. Contest information will be displayed prominently in the booth. 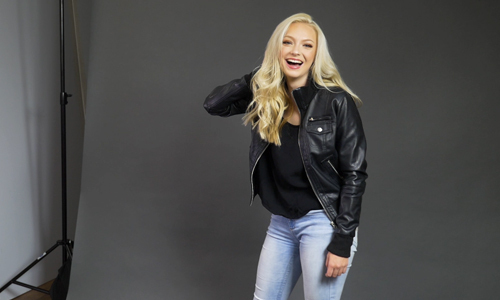 Follow along with Savage’s show activities on their blog and social media this month. For questions on attendance at WPPI 2017, email press(at)savagepaper(dot)com.